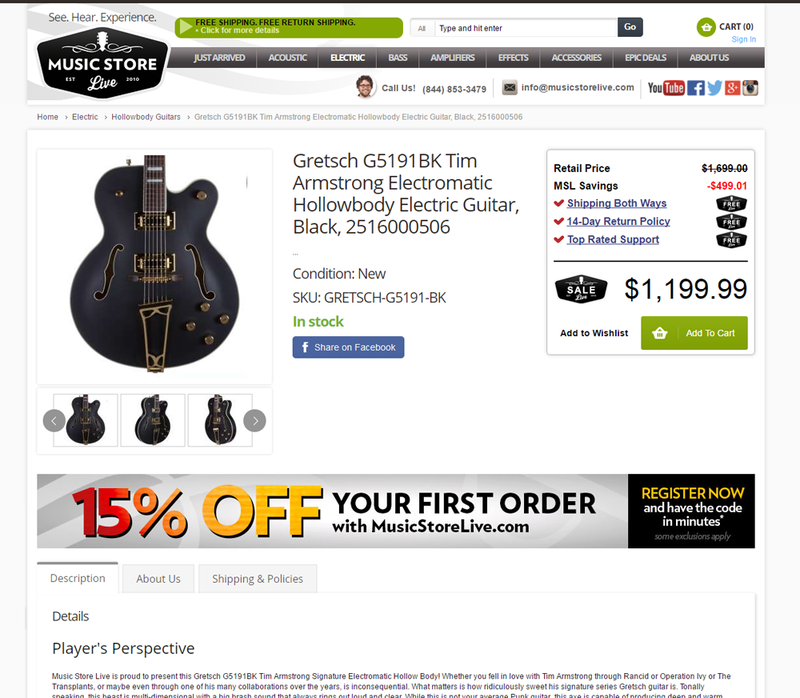 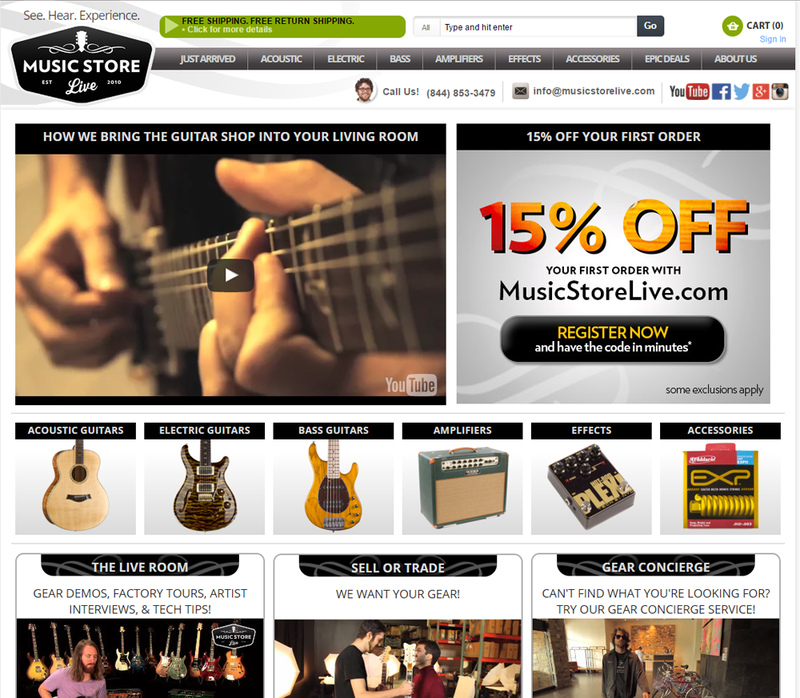 Music store live is a leading online guitar retailer. 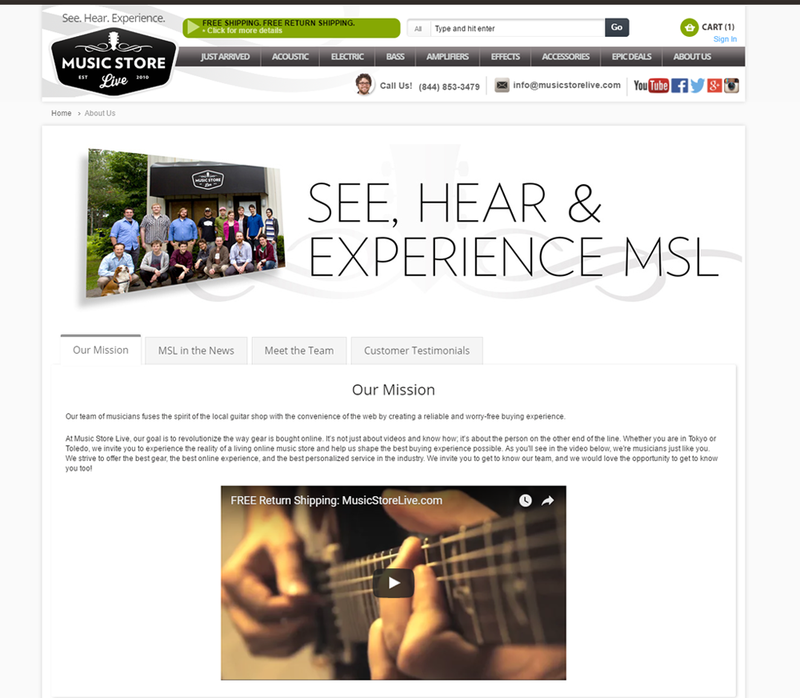 They strive to offer the best gear, the best online experience, and the best personalized service in the industry. 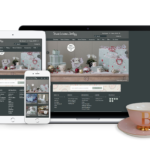 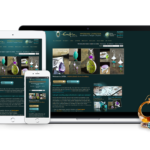 The company decided to work with Ecommage in 2011 to improve their website for better store management and thus increase online revenue.